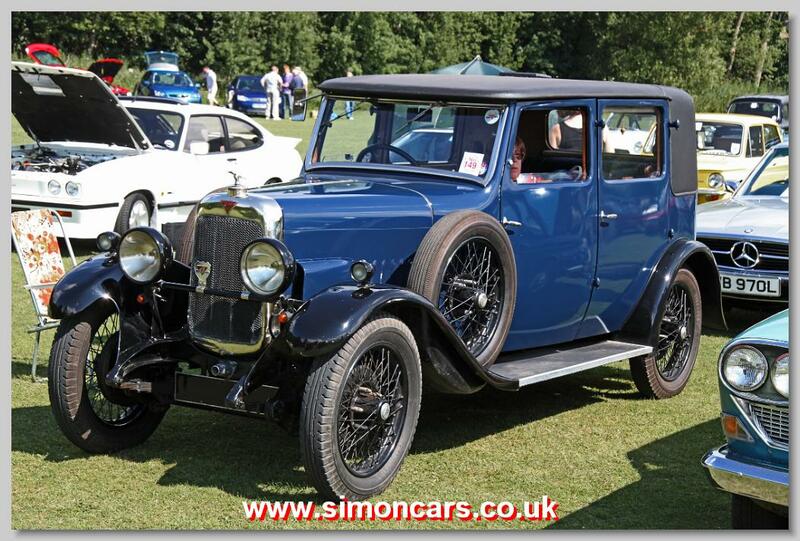 Robert Jones bought an existing vehicle body maker in Coventry in 1919 and started Carbodies. 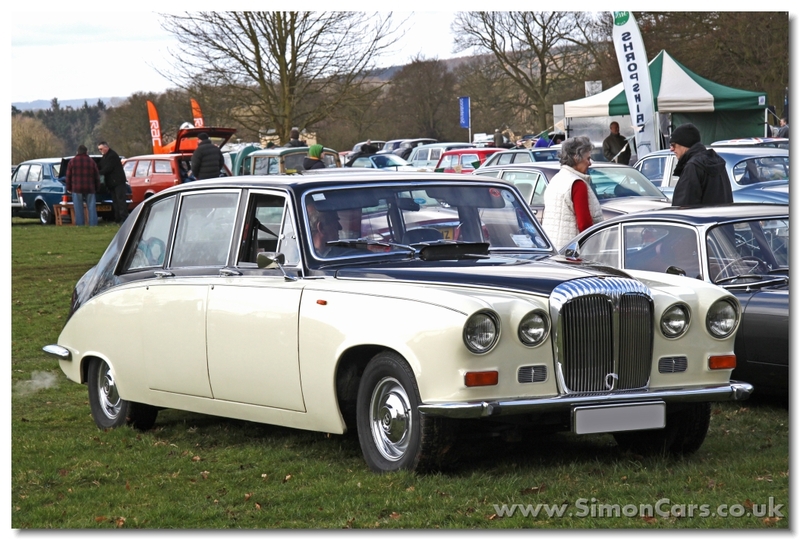 Large runs of set designs were Carbodies business, working for Alvis, MG and the Rootes Group as well as Austin and parts of British Leyland. 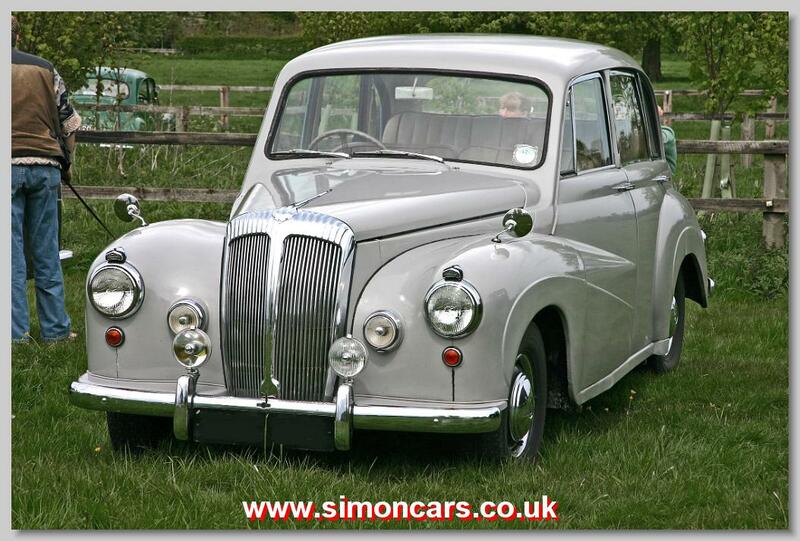 During the 1950s Carbodies made Ford convertibles, London Taxis and in 1954 they were sold to BSA. 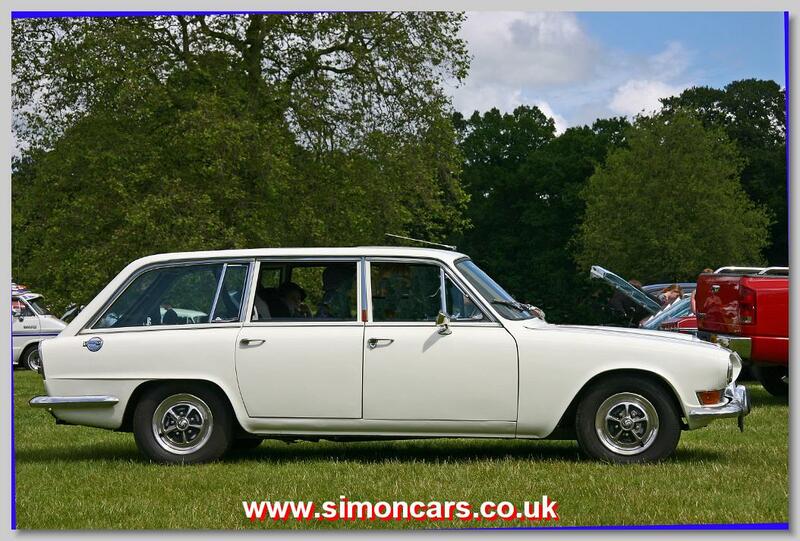 Some work for Daimler (owned by BSA) followed, including production of the Triumph 2000/2500 estate, and the Daimler DS420 Limousine. Ford Cortina 1977 1-3L Convertible - badge on rear wing. 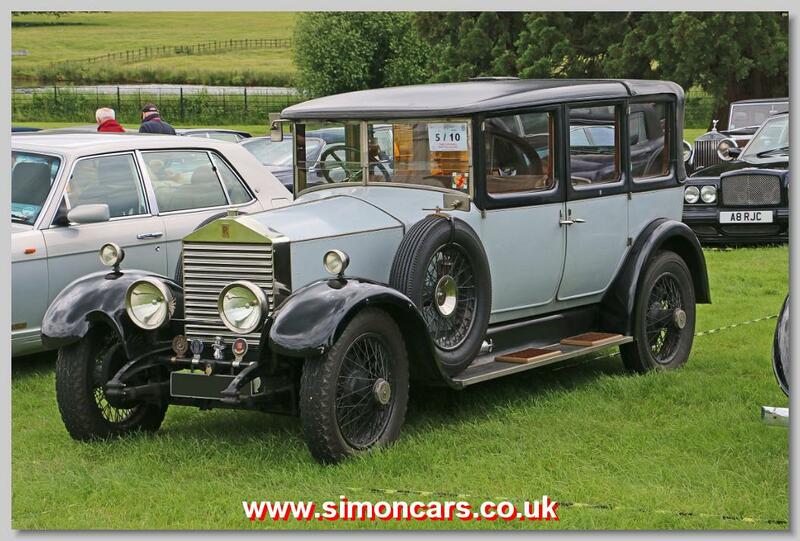 Alvis Silver Eagle. 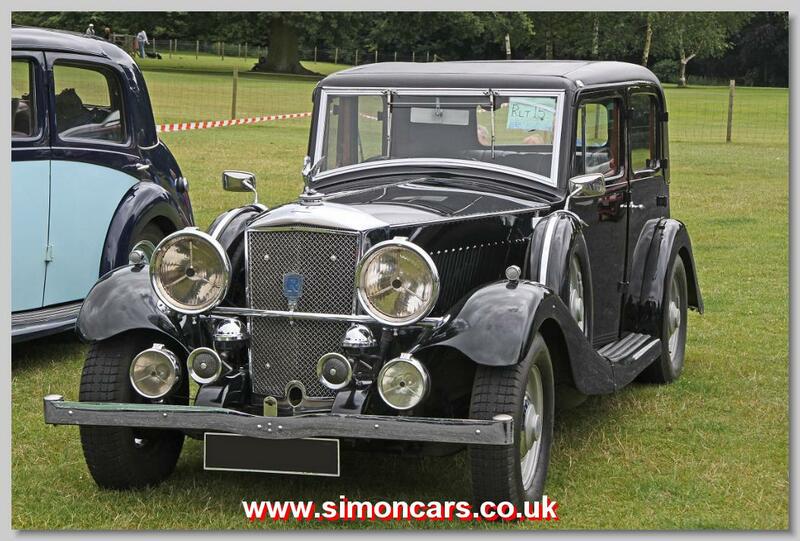 In 1929 the first 6-cylinder Alvis (14.75 from 1927) was upgraded with a larger 2148cc engine and given the name 'Silver Eagle'. 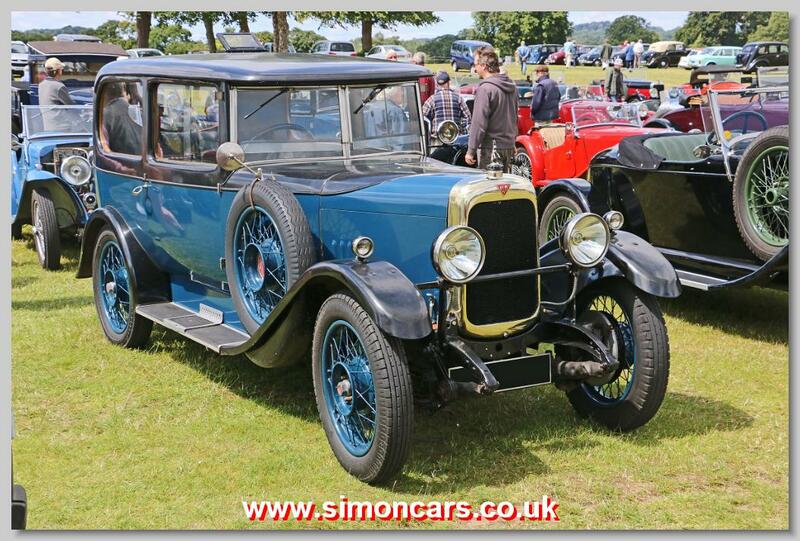 Alvis 12-50 TG 1927 TG Sportsman. The vee-screen Sportsman body was by Carbodies of Coventry. Alvis 12/60 TK 1931. This 'beetle-back' sports body is by Carbodies and was the 1931 London Motor Show car. 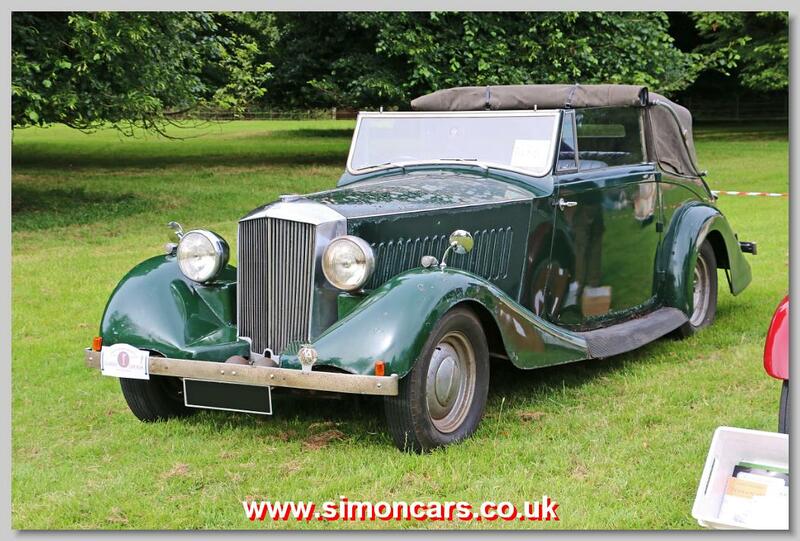 Alvis TA14 Drophead. 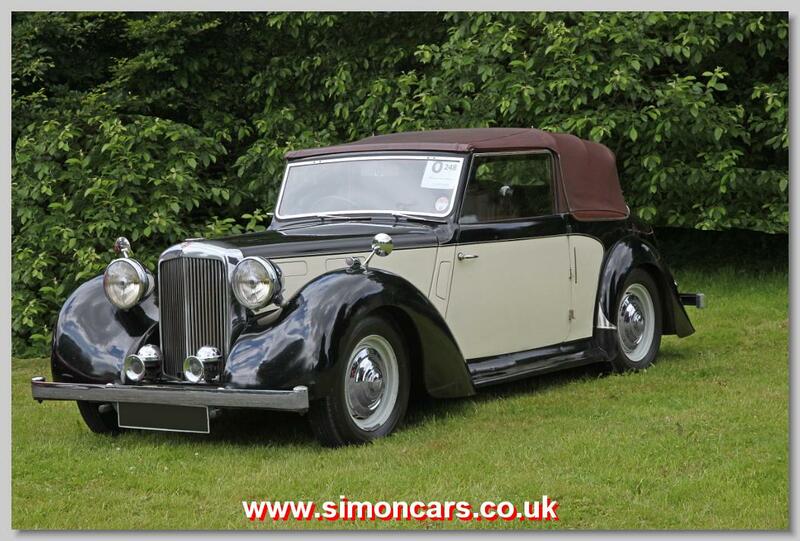 Coachbuilt bodies were still available on the TA14, but the most common Drophead Coupe was by Carbodies of Coventry. There was also a more expensive and rarer Tickford DHC. Austin A40 Somerset DHC. 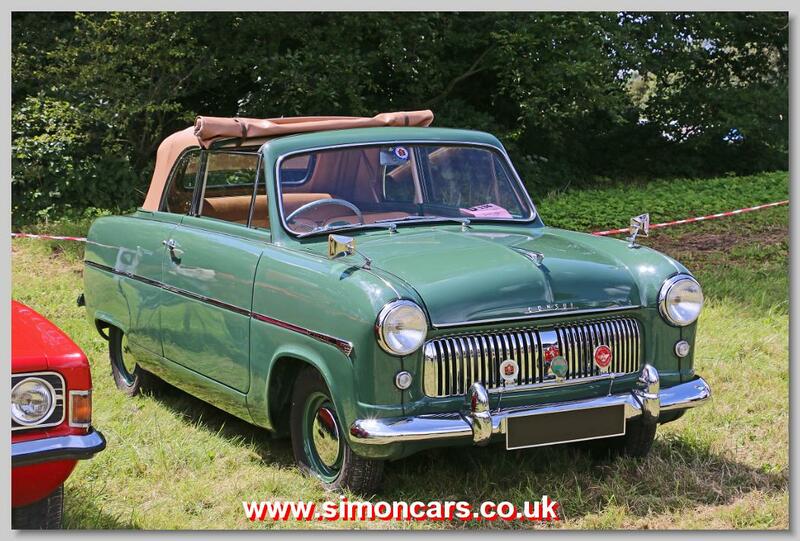 Built for Austin by Carbodies of Coventry. Austin FX3 Taxi. 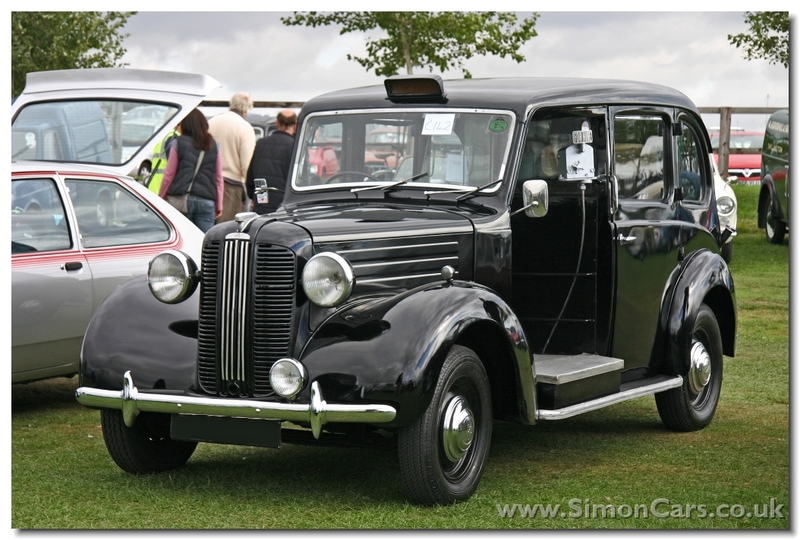 The 'Austin' FX3 Taxi was a project by Mann and Overton and built by Carbodies in Coventry. 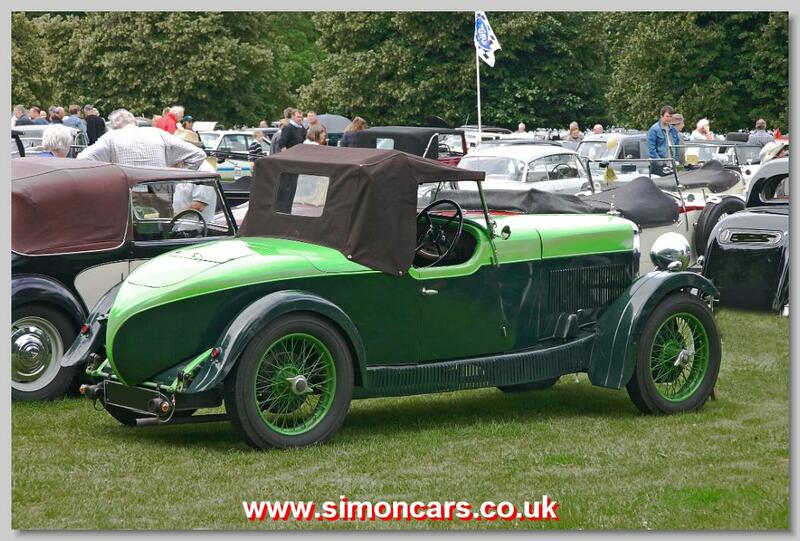 However, it was designed by Austin's Jim Stanfield, and used an Austin chassis and 2199cc engine. 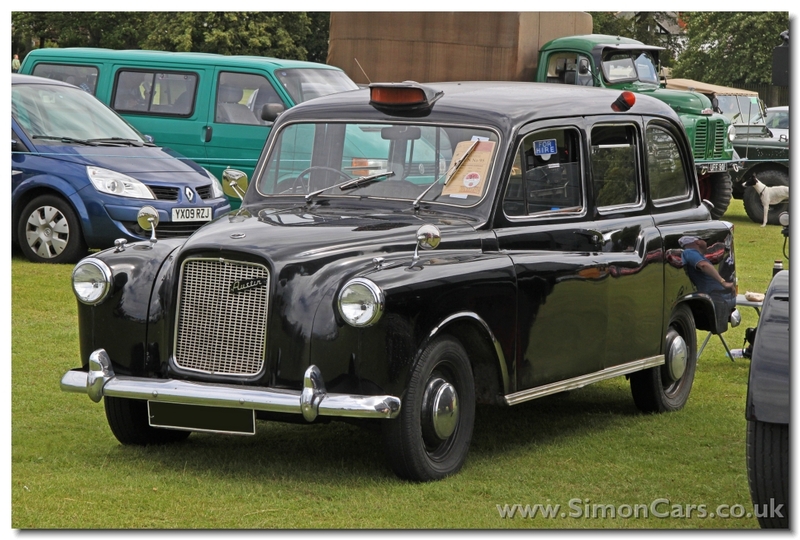 Austin FX4 Taxi. Designed by Eric Bailey (Austin) with Jake Donaldson (Carbodies), underneath the FX4 was mechanically as the FX3 with an auto transmission 2.2litre diesel engine as standard. The small rear lights and 'bunny ears' roof indicators pre-date the 1968 upgrade. Austin K8 Three-Way. 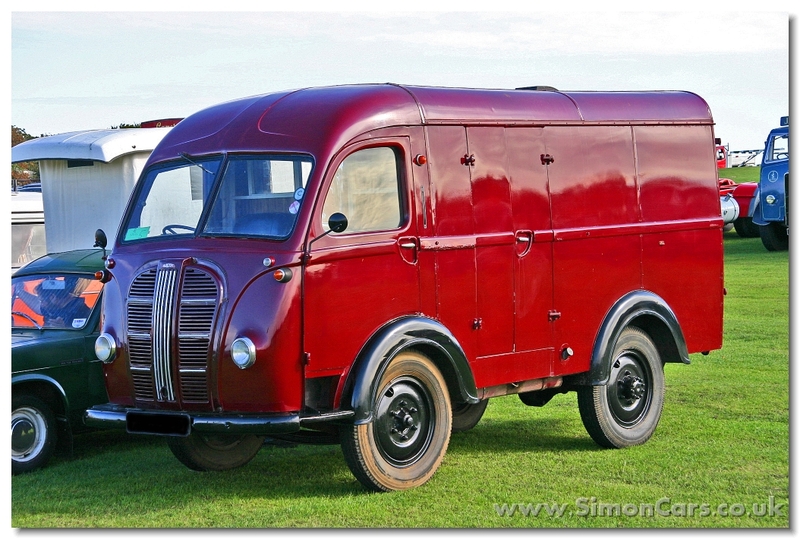 Known as the 'Three-Way' Van because it had doors at the back and on both sides, the K8 was built from 1948-54 with bodywork by Carbodies. Damler Conquest Century Saloon. The 'Century' version of the Conquest had a 100bhp version of the engine. Later Conquests had large round grilles in place of the auxiliary lamps. Daimler DS420 Limousine. The DS420 was designed with the hallmarks of Jaguar's 420G in the bonnet and lighting, modified to incorporate a traditional Daimler grille. Underneath lay an extended Jaguar 420G chassis and all the mechanics from that car. Ford Consul 1954 EOTA Carbodies Convertible. 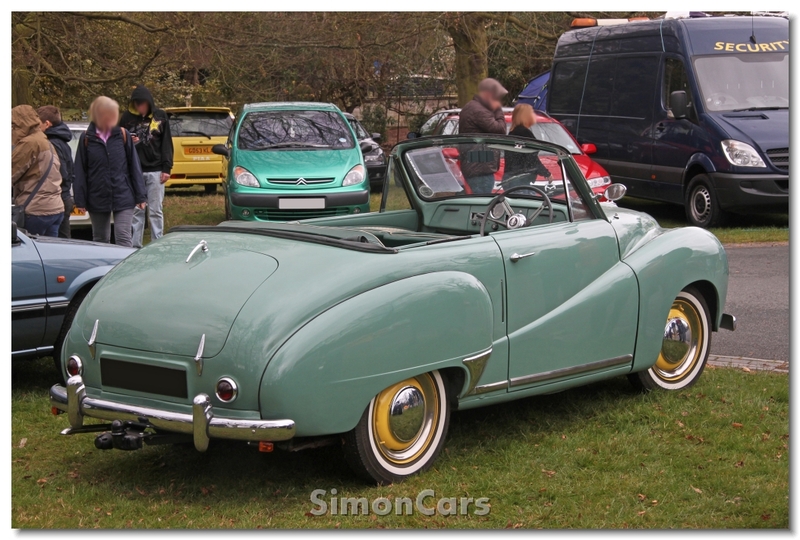 The Consul retailed at �470 in 1954, or �570 for the convertible. Ford Cortina MkV Crayford. 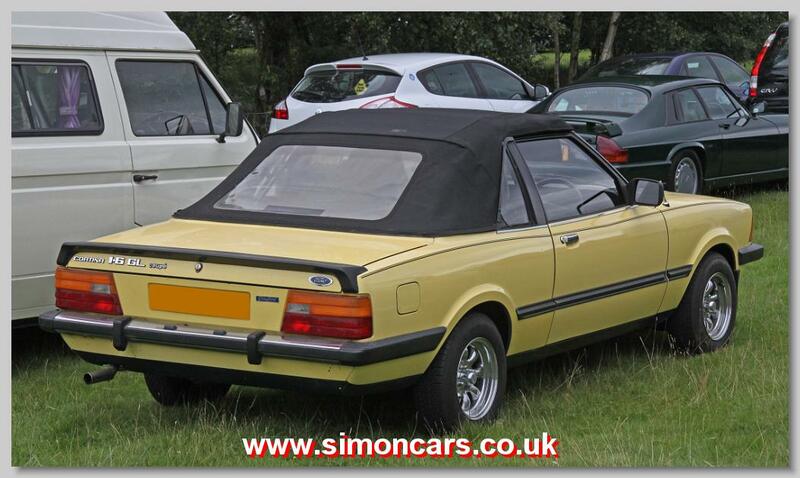 Only about 30 of these convertibles were built by Carbodies before in 1982 Ford ceased production of the Ford Cortina MkIII and replaced it with the Ford Sierra. 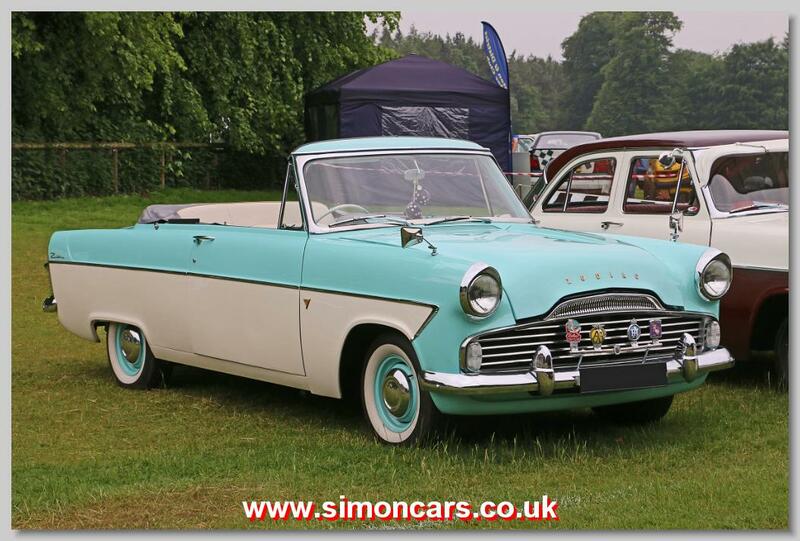 Ford Zephyr 1960 MkII Convertible, open top conversion by Carbodies of Coventry. 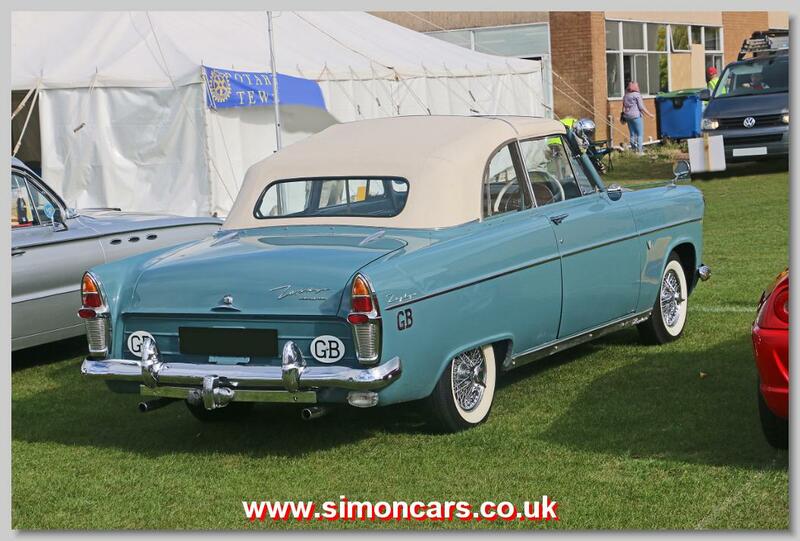 Ford Zodiac 1961 Convertible built by Carbodies of Coventry. Hillman Minx Phase I DHC. 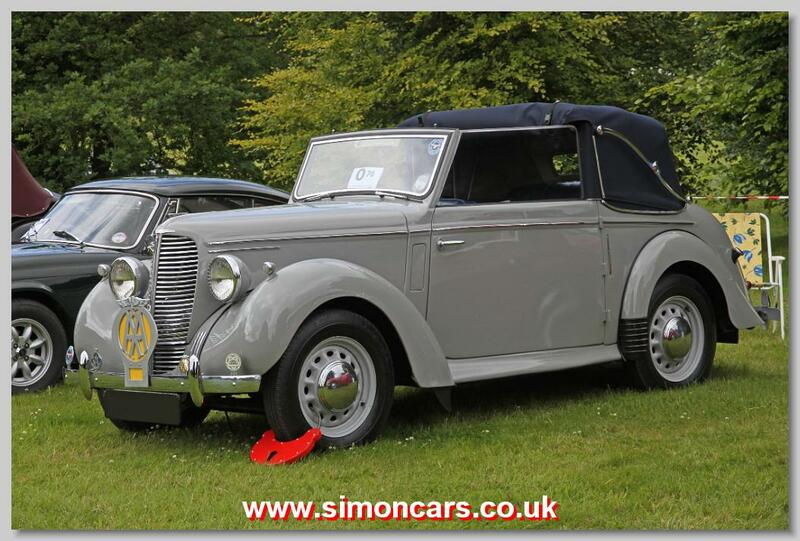 Hillman reintroduced the drophead coupe after the War, possibly to attract export sales, although in fact few were sold. 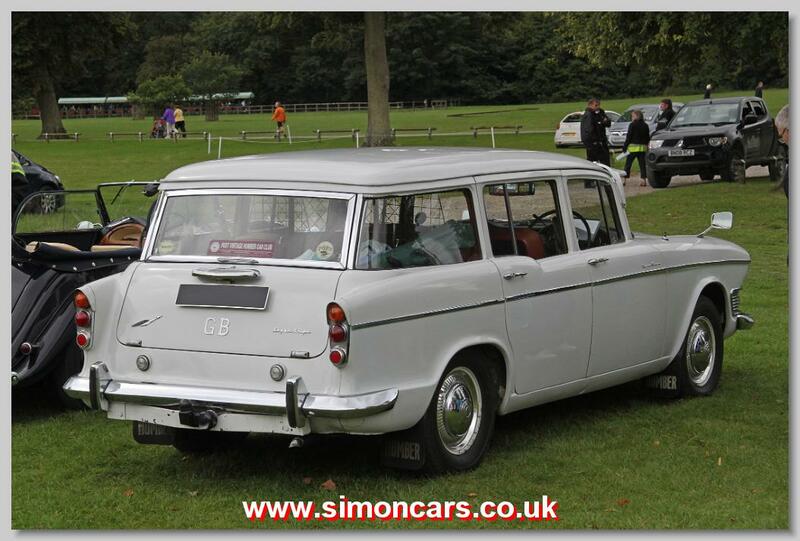 Humber Super Snipe Series V Estate. It has been claimed that the design of the Hawk/Super Snipe estate is based on the Chevrolet Nomad estate, and the arrangement of the split tailgate and wraparound side windows is strongly reminscent. Humber gave the job of building the Hawk/Super Snipe estates to Carbodies of Coventry. 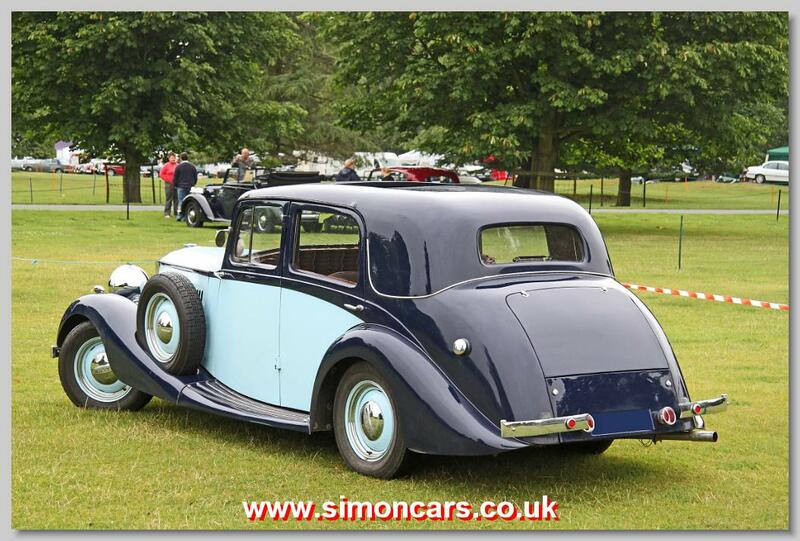 Railton Eight 1935 Carbodies Saloon. Built on a Hudson Challenger Eight chassis from 1934, this 1935 model has a 4,168cc straight eight 113bhp Hudson engine. 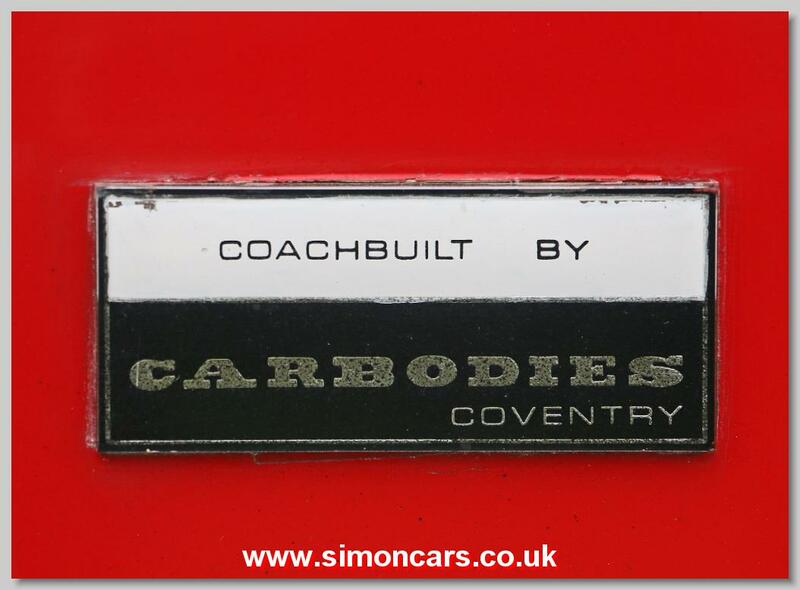 Coachwork on this model is by Carbodies of Coventry. Railton Sandown 1938. This car is fiited with a Sandown body by Carbodies. The 'Sandown' is lower priced than other bodies.